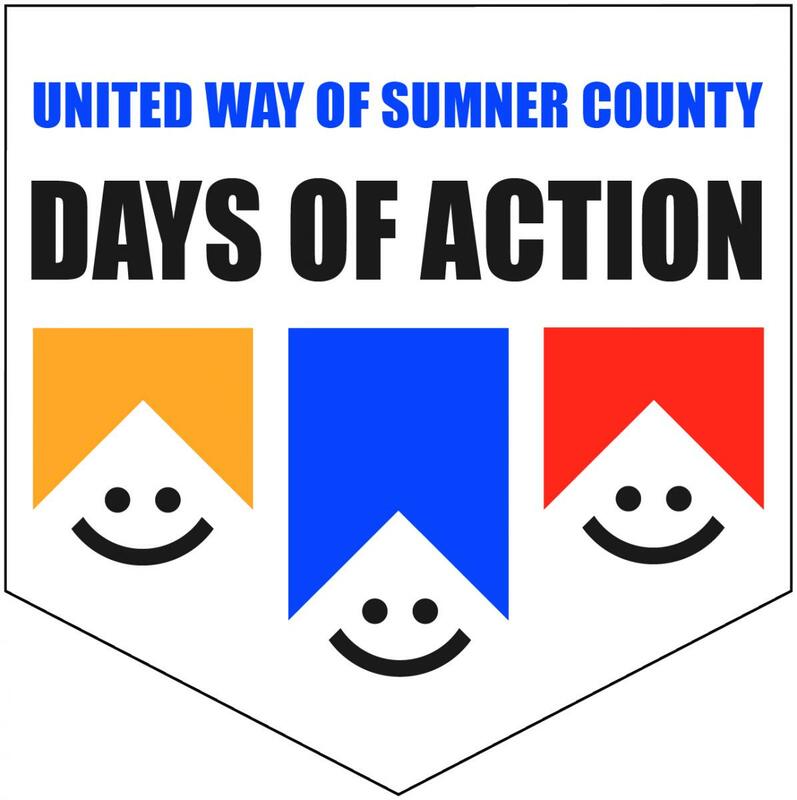 Get Involved: UWSC's Community Days of Action! Making a difference in Sumner County takes many forms. For some, it's as simple as rolling up their sleeves during United Way of Sumner County's Community Days of Action. 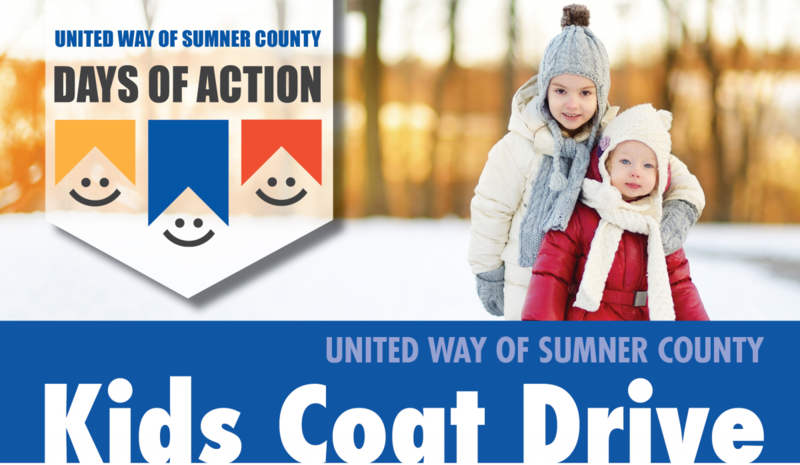 Whether contributing to collection drives for winter coats, school supplies, or non-perishable food items, or serving as a volunteer to make these events happen, participating in Days of Action is a great way you can improve the lives of others. 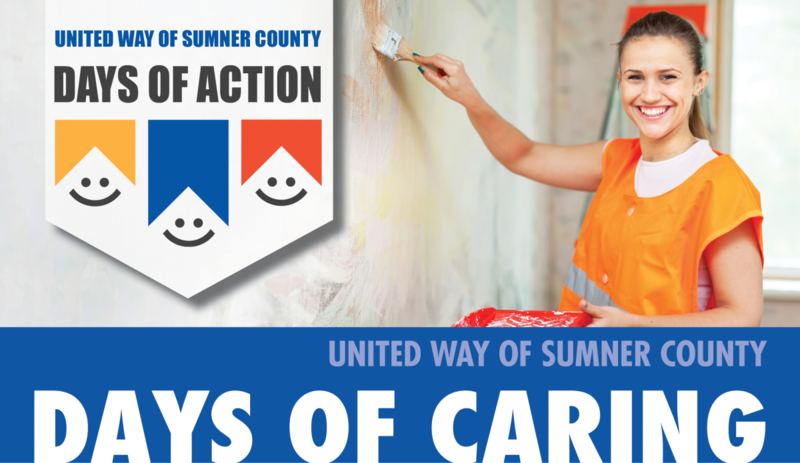 Days of Caring goes a step further and provides a meaningful hands-on volunteer experience while giving a first-hand look at the difference United Way of Sumner County is making right here at home. Whether paiting, cleaning, or landscaping, Days of Caring volunteers know the time they spend giving back improves our entire community. For more information on specific Days of Action, including ways you and your business can get involved, click on the event logos below, or call us at (615) 461-8371.